Tanzania is an African republic nation governed by presidential constitutional government. The seat of governance is based in Dodoma city designated as legislative capital. Dodoma is host to main airport and housing presidential office, important government and constitutional institutions, of this East African Nation. Other important city is Der es Salaam designated as executive or commercial capital of Tanzania, hosting second important airport facility and commercial port supporting as tourism and trade hub in the region. Main urban locations in Tanzanian republic include Arusha, Kigoma, Iringa, Mbeya, Moshi, Morogoro, Mwanza, Shinyanga, Tabora, Tanga, and Zanzibar. The nation found its identity, with merger of erstwhile African state of Tanganyika and Zanzibar under aegis of United Republic of Tanzania, in 1964. The territorial borders of this African nation are land-locked with seven other African nations Burundi, the Democratic Republic of the Congo, Kenya, Malawi, Mozambique, Rwanda, Uganda, and Zambia. The nation is extended to a land mass measuring 3, 78, 640 sq miles surrounded by Indian Ocean and Gulf Of Aden on its coast line. Tanzania is host to tropical climate to arid temperature conditions. The geographic variation in this region varies between coastlines surrounded by Indian Ocean, High mountain reaches with Highest point Mount Kilimanjaro, wide savannahs of the Rift Valley, stark volcanic landscapes, game reserves, animal sanctuaries and lakes. The country has two distinct rainy seasons unimodal starting November to May and bimodal starting first spell between November to February and second spell between March to May. The temperature range thus fluctuate between 10 to 20 C in different seasons. The country is able to mark up deficiency in resources with emphasis on premium tourism facility. 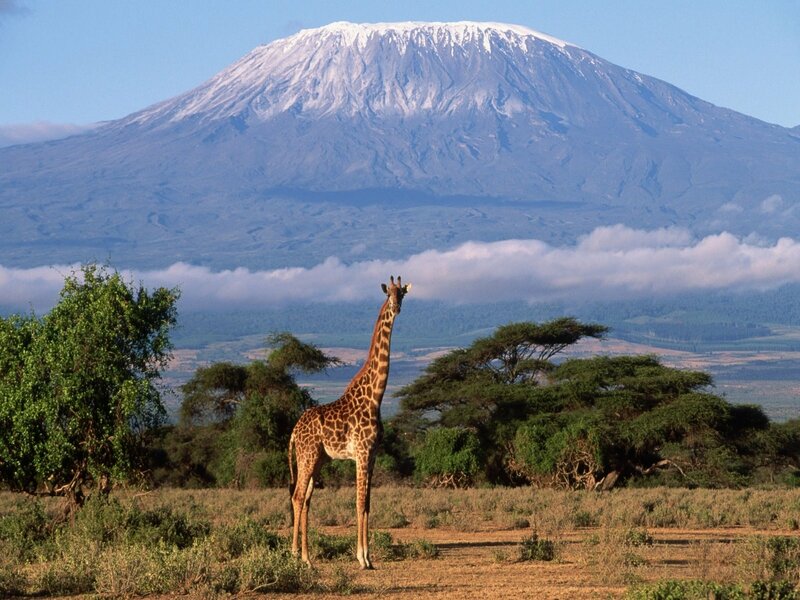 The country is host to range of natural resources including high mountain range-mount Kilimanjaro, reserve forests, game forests, animal sanctuaries, natural lakes, beaches and coastlines. The travel inside this premier tourism destination is facilitated with left hand drive rule on tar marked country roads. Different tours and safari tours arranged on this tourist circuit have air-travel, as preferred travel mode, for transit between different camping locations. The visa formalities can be completed easily in Dodama and Der es Salaam on payment of nominal charges of $50. 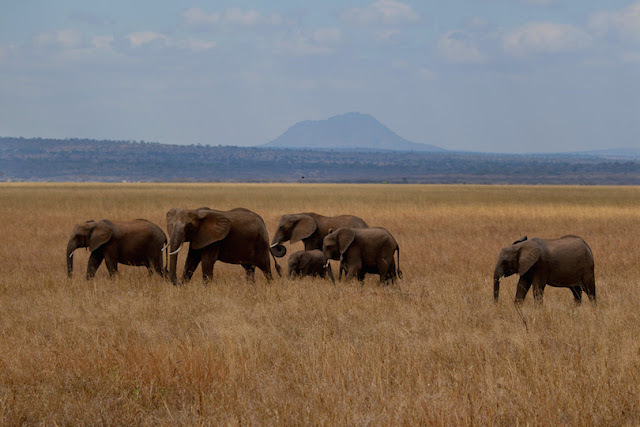 The best places of visit constitute a tourism circuit popularly known by name northern circuit, that comprising of Conservation Area NCA, Mount Kilimanjaro, Lake Manyara National Park, the Ngorongoro, Tarangire National Park and Serengeti National Park. The nation is situated in time zone of +3 hours GMT. The international dialing country code for Republic of Tanzania is +255. Polio, tetanus, Typhoid, and yellow fever are main health concerns for travelers visiting the nation. Travelers are advised to get vaccinated against hepatitis A, polio, typhoid, yellow fever health conditions, three days prior to reaching this nation.The official languages spoken in this region is Kiswahili and English. The main inhabitant of Tanzania includes African ethnic communities with majority group comprising of Bantu ethnic group sub divided into 120 tribes. The main religion followed in this region is Muslim and Christianity. Agriculture, mining of gemstones & diamonds, natural gas are main sources of earning for the nation. The better literacy rates and establishment of infrastructure facilities, is able to pave way of new round of development, in this poverty struck nation. The GDP estimates for the country were estimated as $47.3 billion in 2014. The main development opportunity for industries lies in investment in agricultural technology, mining and natural gas based upon better output achieved in these select industries.